Why buy from Herb Chambers MINI of Boston? Herb Chambers MINI of Boston is a proud Herb Chambers Company, which means we have a track-record for success in assisting our customers and providing positive dealership experiences over the years. 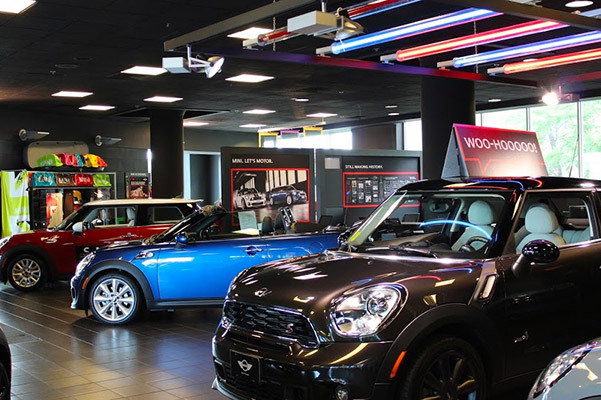 Our MINI dealership in Boston, MA, is home to an expansive inventory of new and pre-owned MINI cars, each serving as a fun solution for drivers ready to tackle Boston's tough city streets. No matter which MINI model you pick, you know the car you're buying or leasing is one that will truly showcase your unique personality as you efficiently weave through the tight city streets of Boston, Cambridge and Somerville, and we're right here to offer up our expert knowledge as you make that decision. Our goal is to go above and beyond for our incredible customers every day, and that starts with us directing them to happy employees. Herb Chambers MINI of Boston has been named one of the Best Places to Work by the Boston Globe each year for the past seven years, and we have very minimal staff turnover. We also make it as easy as we can for you to visit our dealership in the city, with perks like service appointments available seven days a week, over 100 loaner cars ready for you and valet parking. But that's not all we do – as a Herb Chambers Company, we offer special benefits that you won't find anywhere else. SMART Pricing that lets you enjoy a relaxed pre-owned car-buying experience. We offer our very best price up front, so you'll never have to haggle with us for a lower price! More Money for Your Trade-in. With over 60 dealerships in the Herb Chambers Automotive Family, we have the flexibility to pay you more for your current car! A Commitment to Our Community. Herb Chambers Companies support many local and national charities, including the Jimmy Fund, the American Cancer Society, the American Red Cross and more. 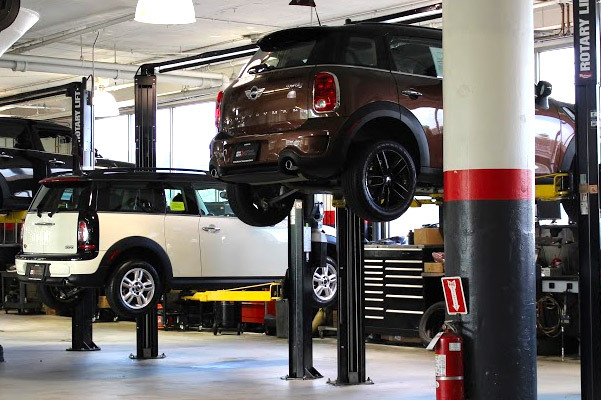 Our Three Collision Centers conveniently located in Braintree, Danvers and Holliston, MA, will help to restore your MINI to like-new condition.